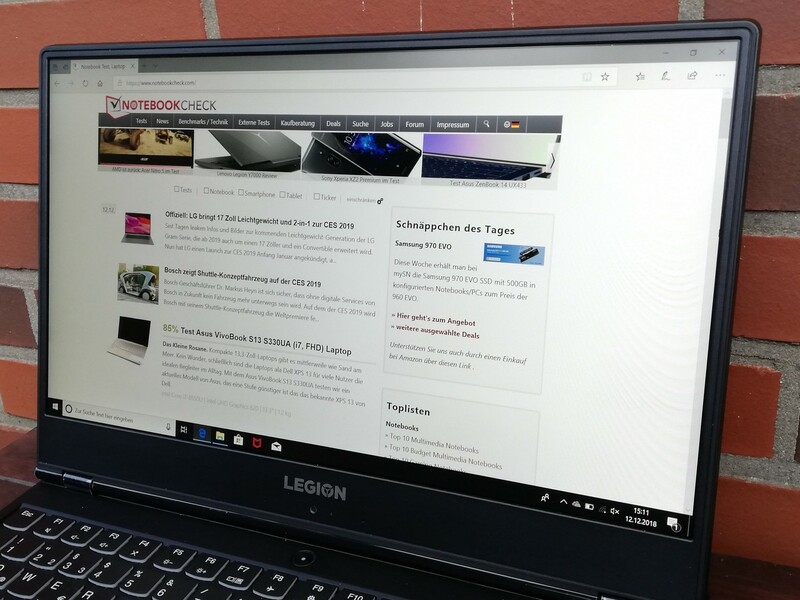 The Lenovo Legion Y530 turned out to be a powerful gaming laptop in our previous review, which had no problems maintaining its performance even for prolonged periods. 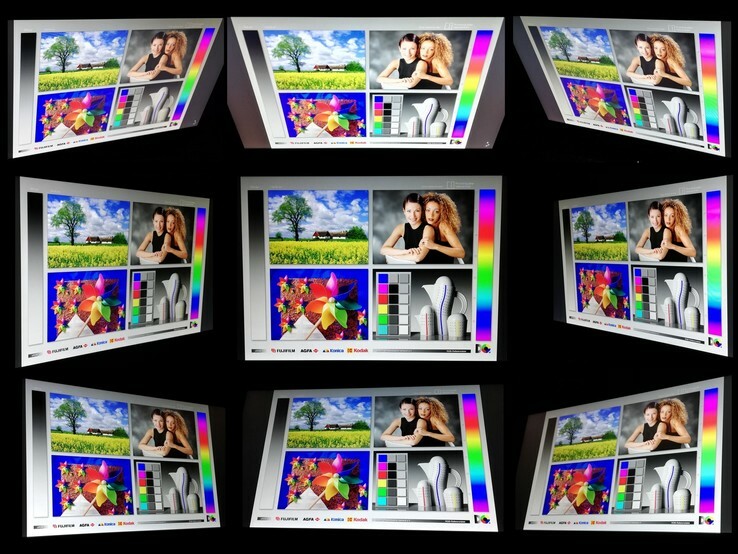 The few drawbacks mainly focused around the port selection, the slow SSD, and the limited color gamut of the display. The case is still the same, so potential buyers still have to live without a card reader and both the screen as well as the SSD look better on paper. The performance has also increased thanks to the Intel Core i7-8750H CPU in combination with the Nvidia GeForce GTX 1060 and 16 GB of dual-channel memory. Data can be stored on either a 256 GB SSD or on a 2 TB mechanical hard drive. We will obviously compare the Legion Y530 with the GTX 1050 Ti SKU and other gaming laptops in this segment. Our comparison group includes the Medion Erazer P6705, HP's Pavilion Gaming 15, the MSI P65 Creator 8RF, Razer's Blade 15, and the Lenovo Legion Y7000. 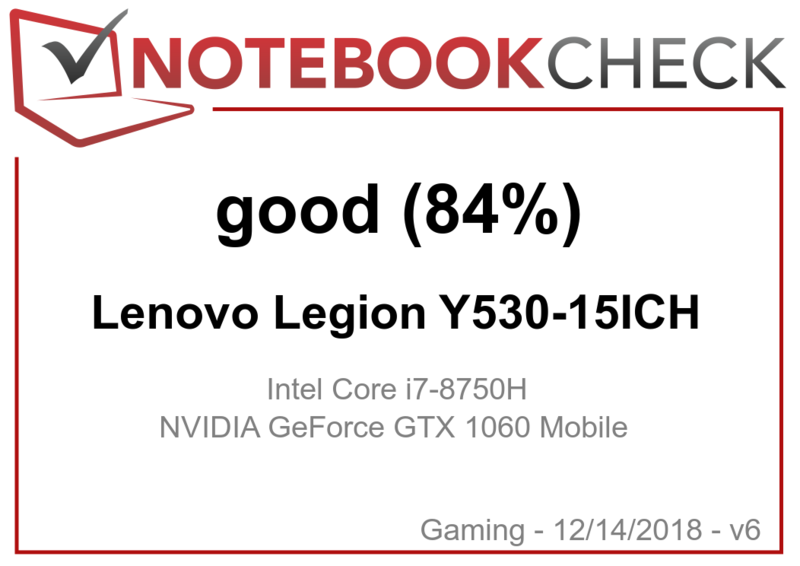 The case of the Lenovo Legion Y530 has not changed, so we recommend our previous review of the base model of the Legion Y530 (Core i5-8300H, GTX 1050 Ti) for a more detailed description of the gaming laptop. 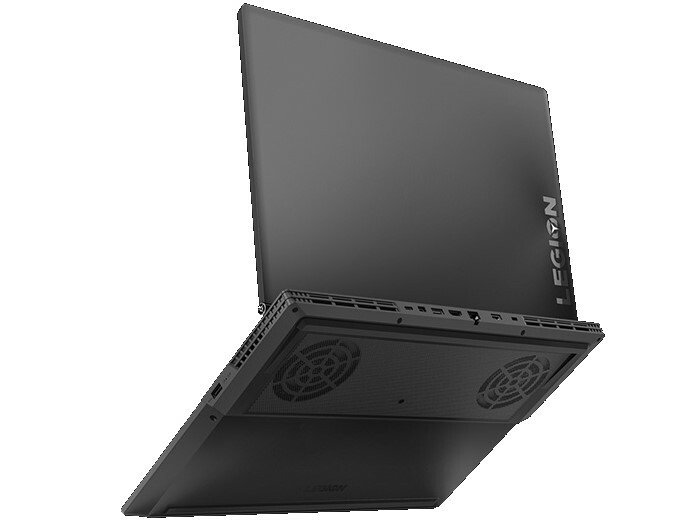 The Lenovo Legion Y530 offers a sufficient number of ports, which are primarily located at the rear of the gaming laptop. This leaves plenty of space for an external mouse on both sides of the device. Lenovo's laptop does not stand out from the competition in this section, except for the Mini-DisplayPort. The Lenovo Legion Y530 can establish wireless connections via Bluetooth 4.1 and Wi-Fi according to the standards 802.11 a/b/g/n/ac. 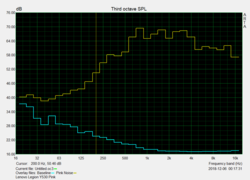 However, we determined mediocre transfer rates of just 293 Mbps receiving and 144 Mbps sending, respectively, in our test. 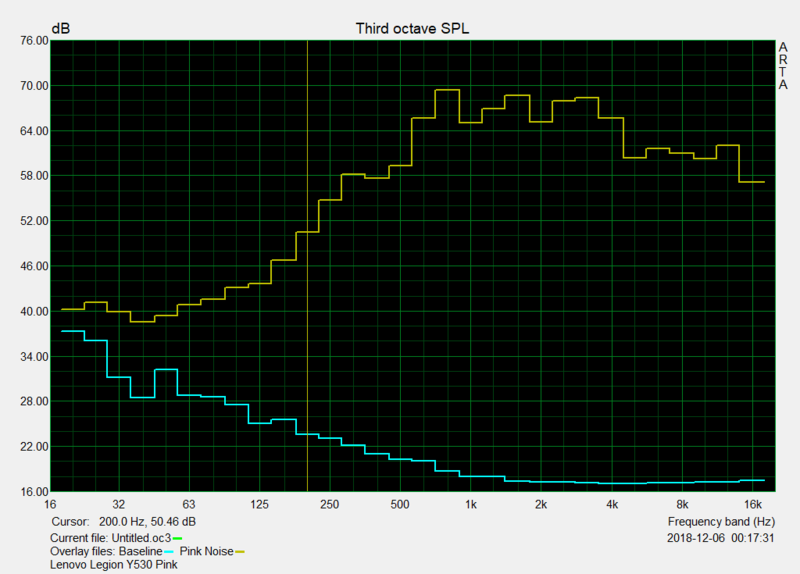 This means that the Y530 is at the bottom of our comparison group and well-below the average for this segment. 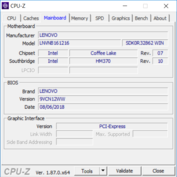 Comparison to the base model of the Lenovo Legion Y530 (Core i5-8300H, GTX 1050 Ti) in particular shows that the manufacturer has used a significantly slower WLAN chip for this SKU. The box of the Lenovo Legion Y530 includes just the 170-W power adapter. We recommend our review of the Lenovo Legion Y530 (Core i5-8300H, GTX 1050 Ti) for a description of the maintenance options. 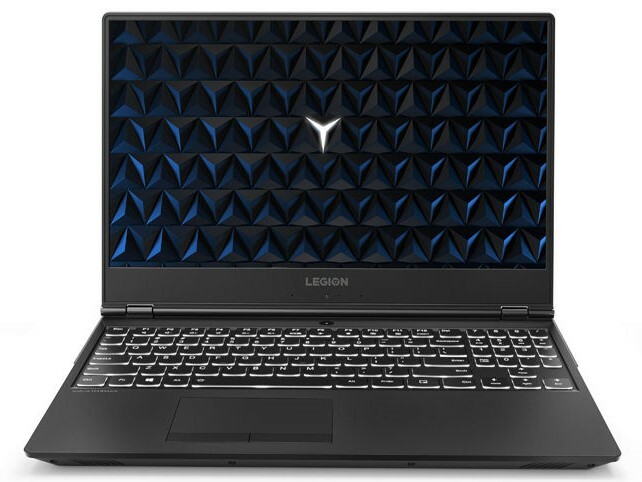 Lenovo offers a 24-month warranty for the Legion Y530. Please see our Guarantees, Return policies and Warranties article for country-specific information. The input devices are identical to those of the Lenovo Legion Y530 (Core i5-8300H, GTX 1050 Ti) that we reviewed previously. 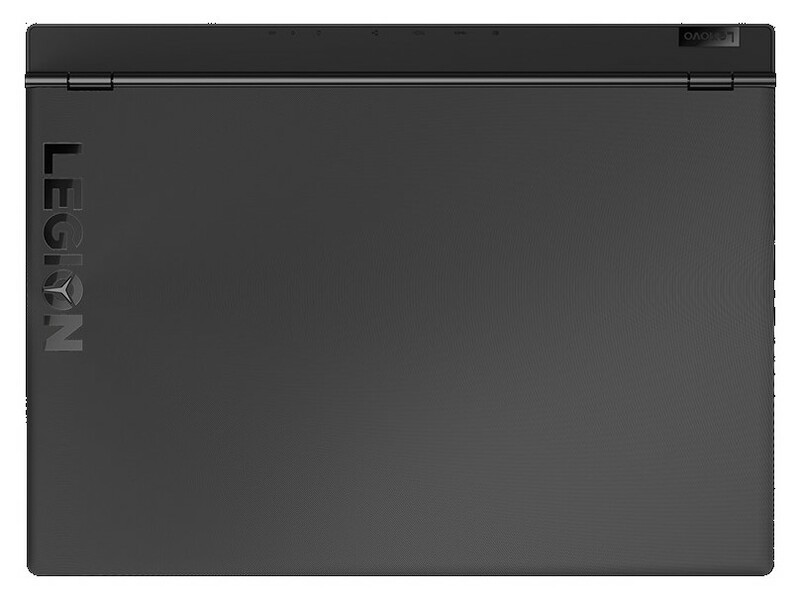 The Lenovo Legion Y530 is equipped with a 15.6-inch IPS panel with the Full HD resolution (1920x1080 pixels) and 144 Hz refresh rate. 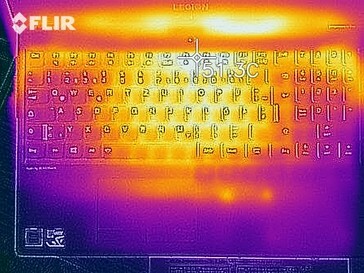 We determined an average luminance of 284 cd/m² for the gaming laptop, which is slightly higher compared to other rivals. The brightness distribution, however, is slightly below average at 83 percent. 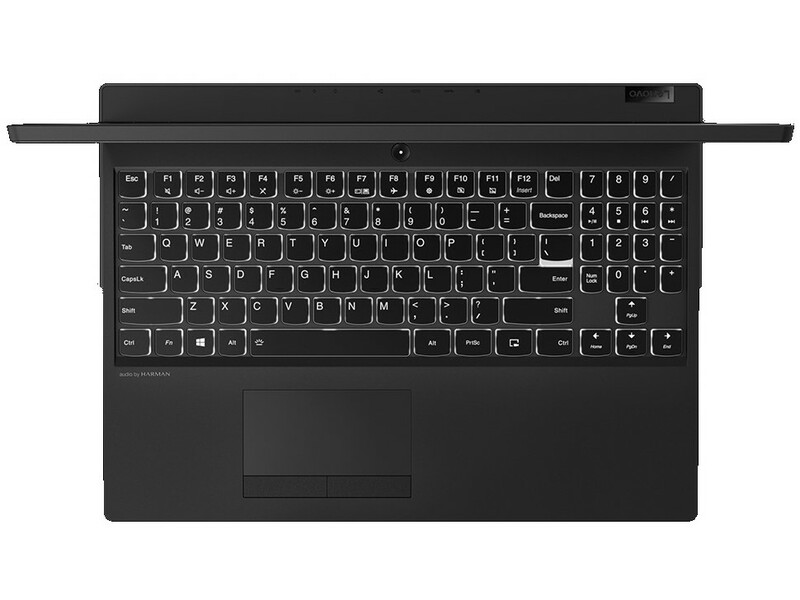 Lenovo also offers the Y530 with a 60 Hz screen. 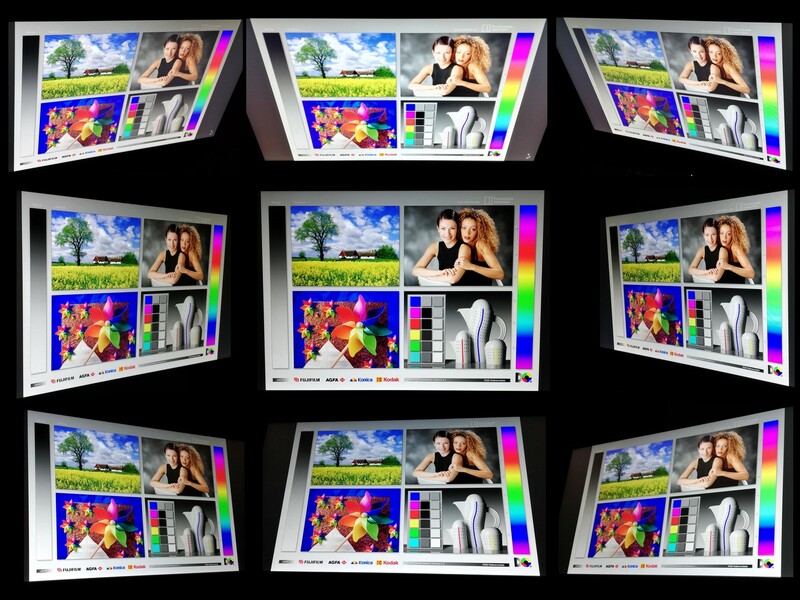 Further measurements with an X-Rite colorimeter reveal a mediocre contrast ratio of 587:1 with an increased black value of 0.52 cd/m². Comparable gaming laptops are often much better in this respect, so our test model is only on the penultimate place within our comparison group. 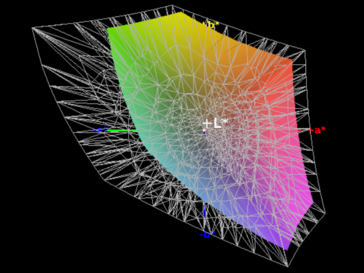 The color gamut on the other hand is superior to the rivals at 93 percent sRGB and 59 percent AdobeRGB. 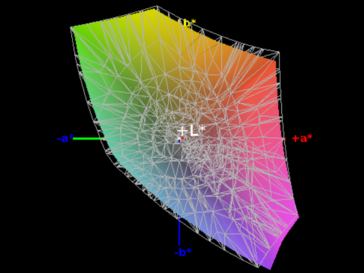 Our CalMAN analysis also shows a distinct blue cast ex-works, which can be removed with our calibration. The according ICC file is attached in the display box above. The brightness of the panel is sufficient outdoors as long as you use the Lenovo Legion Y530 in the shade. You can still see picture contents on cloudy days, but you should avoid direct sunlight. The IPS screen of the Legion Y530 offers wide viewing angles. You can see the contents from almost every angle without picture or color distortions. We review the Lenovo Legion Y530 with an Intel Core i7-8750H CPU and Nvidia GeForce GTX 1060 GPU. The memory equipment consists of 16 GB of dual-channel RAM, a 256 GB SSD, and a 2 TB HDD. This configuration should be powerful enough for smooth frame rates at high details in the majority of modern games. The base model of the Legion Y530 with the Intel Core i5-8300H and GeForce GTX 1050 Ti that we reviewed before is more affordable. 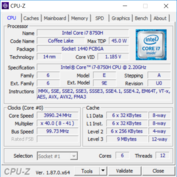 The Intel Core i7-8750H is a hexa-core processor, which was released at the beginning of 2018. It runs at a base frequency of 2.2 GHz with a maximum Turbo clock of up to 4.1 GHz and can execute up to 12 threads simultaneously. How long it runs at these higher clocks depends mainly on the cooling performance. 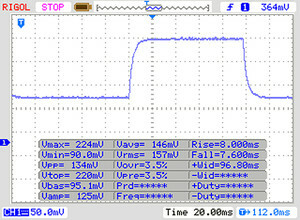 The power consumption is comparatively high at 45 W, but can be reduced by the manufacturer all the way down to 35 W (cTDP down). Our Cinebench Multi loop shows that Lenovo utilizes the potential of the Core i7-8750H very well. 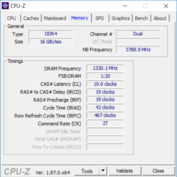 Comparable laptops with the same CPU are much slower than the Legion Y530. We see a performance drop of around 10 percent after a short while, but this is still better compared to the rivals with the same CPU. 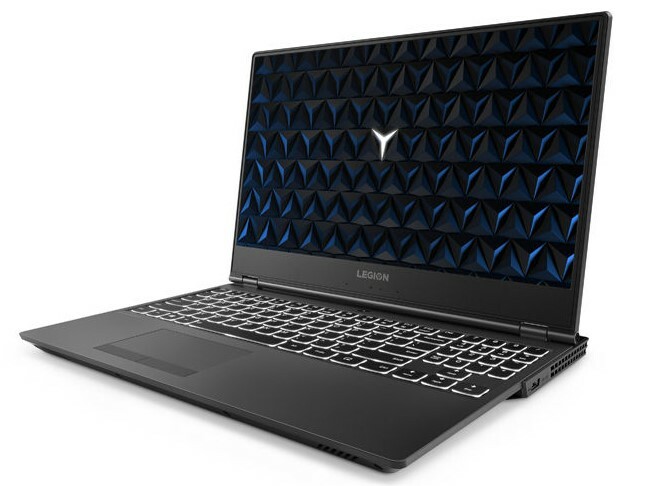 The good performance of the Lenovo Legion Y530 also shows in the multi-core benchmark, where the biggest rival is the Lenovo Legion Y7000. 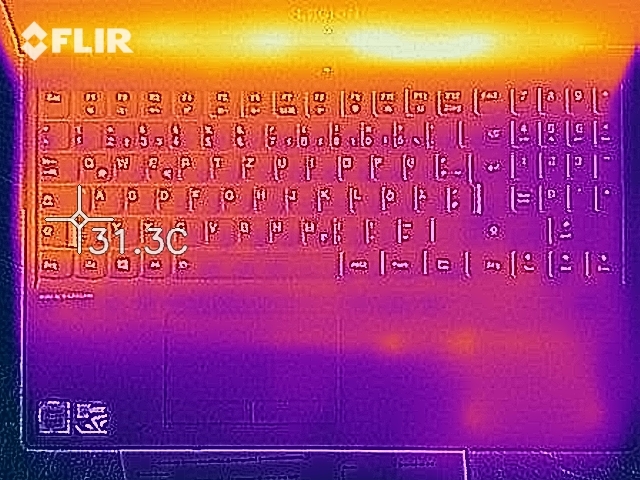 The single-core performance is better on the rivals Razer Blade 15 and MSI P65 Creator 8RF. 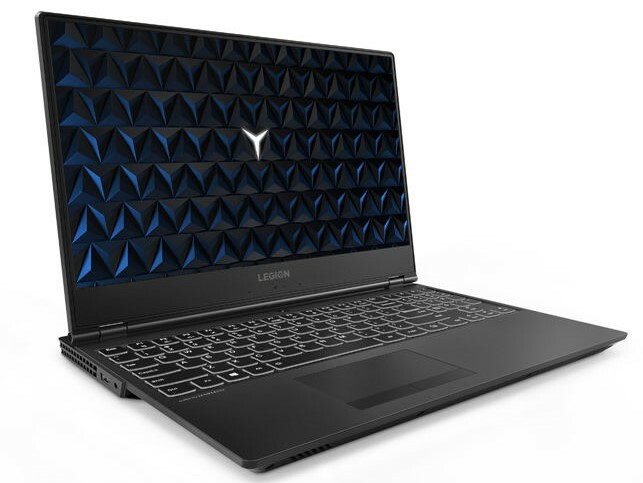 The Lenovo Legion Y530 secures the second spot in our system performance benchmarks. Its score is above average on the PCMark 10 test, but is still beaten by Lenovo's own Legion Y7000. The Y530 is also on par with comparable devices in PCMark 8, even though the MSI P65 Creator 8RF is slightly ahead of the gaming laptop from Lenovo. 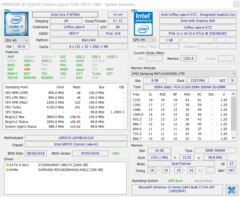 You can compare the performance of the Legion Y530 with other devices in our tech section. 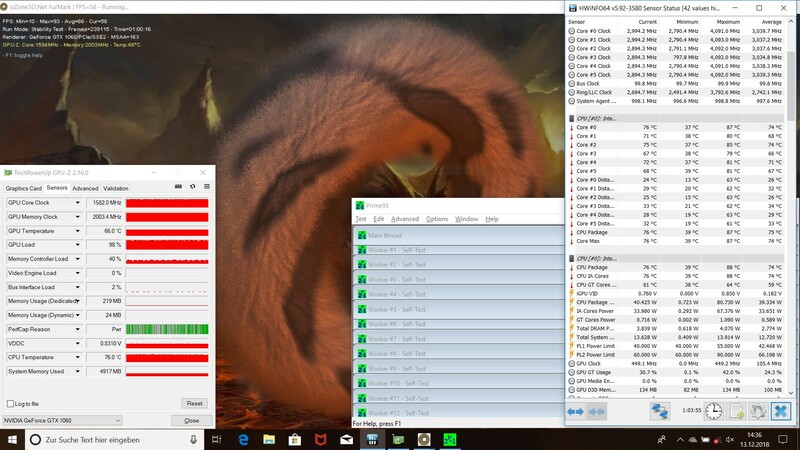 The slow SSD was one of the biggest drawbacks of the Lenovo Legion Y530 (Core i5-8300H, GTX 1050 Ti). 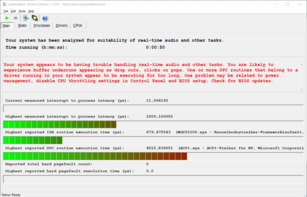 Lenovo has now fixed the problem and the drive in our test system manages good write and read transfer rates on par with comparable gaming notebooks. You also get a 2 TB hard drive in addition to the 256 GB SSD. See our comprehensive SSD/HDD list for more comparisons. Nvidia's GeForce GTX 1060 is a powerful GPU from 2016, which manages smooth frame rates in modern games. It is equipped with 6 GB of VRAM and is still a mobile high-end graphics card. It is also available in a more efficient Max-Q version with slightly lower performance figures. Our Legion Y530 with the GTX 1060 performs well in the 3D Marks and is only beaten by the MSI P65 Creator 8RF. 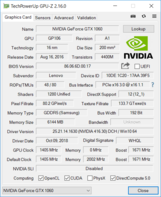 More benchmark results of the Nvidia GeForce GTX 1060 are listed on our GPU benchmark page. The Lenovo Legion Y530 with the Nvidia GeForce GTX 1060 can handle any modern game with high graphics settings. We did not notice any problems in the titles we tested. 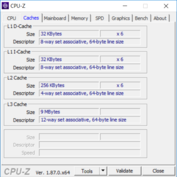 "The Witcher 3" sustained test does not drop, so the performance can be maintained even during long gaming sessions. More gaming benchmarks with the GeForce GTX 1060 are listed here. 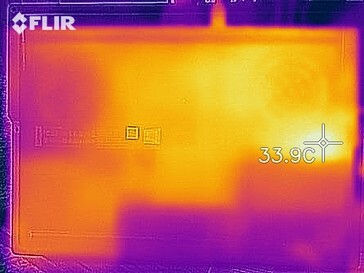 The cooling system of the Lenovo Legion Y530 worked well during our review, but the fans can be quite loud at up to 42 dB(A) under high loads. The resulting murmur is not annoying, but always audible. We therefore recommend headphones for prolonged gaming sessions. The laptop is very quiet while idling and with light workloads, so the Y530 can also be used in quieter environments. 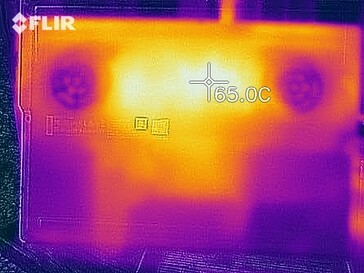 The surface temperatures of the Legion Y530 stay under 27 °C (~81 °F) while idling, but increase up to 48 °C (~118 °F) under load. 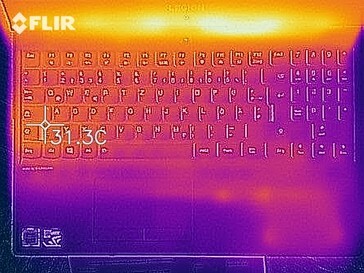 You can still use the laptop without any limitations and it never feels too hot. The core temperatures of the gaming notebook reach up to 87 °C (~189 °F) during our one-hour stress test. 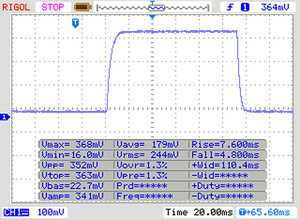 The CPU clock never falls below the base frequency and the performance immediately after the stress test was not reduced. The speakers of the Lenovo Legion Y530 are not very loud, but the sound is comparatively balanced in return. There is even some bass and they are suited for the occasional playback of music or videos. 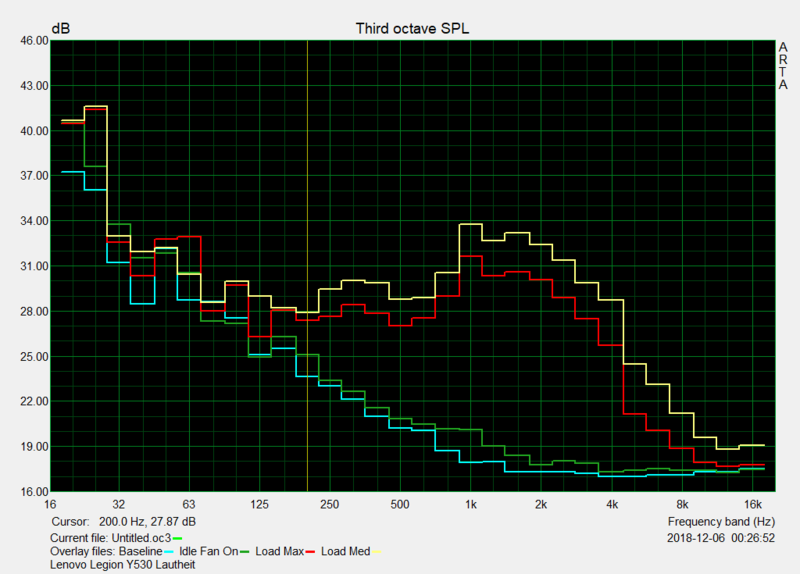 We still recommend external speakers or headphones for better quality. 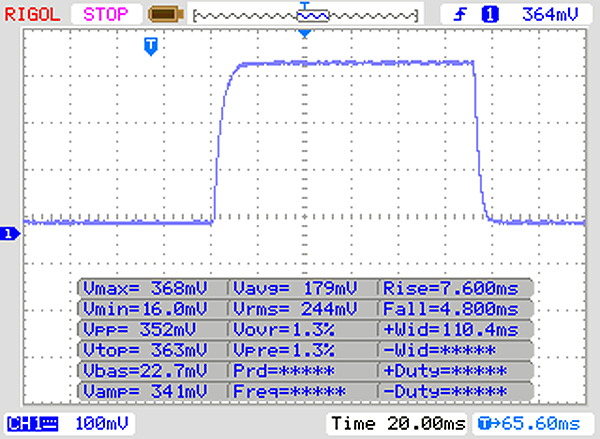 Our measurements show a minimum consumption of at least 7.3 W while idling and up to 168 W under load. The results are average within its class and are on the expected level considering the performance. 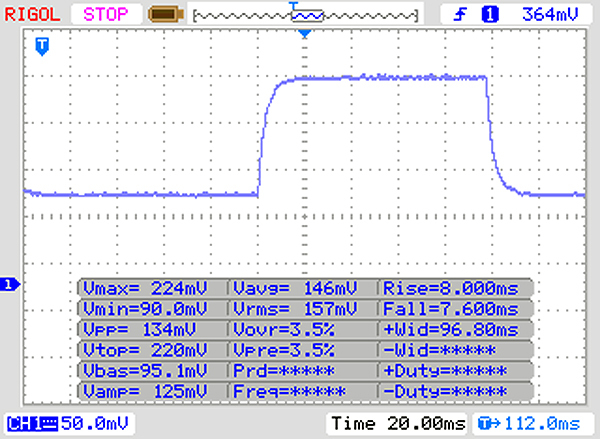 The provided 170-W power adapter is sufficient for the consumption of Lenovo's gaming laptop. Our realistic Wi-Fi test runs for just about four hours on the Lenovo Legion Y530. This is a bit disappointing compared to the rivals, so our test model is at the bottom of the ranking. In review: Lenovo Legion Y530-ICH. 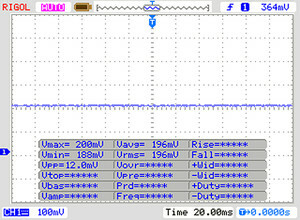 Test model courtesy of Lenovo Germany. 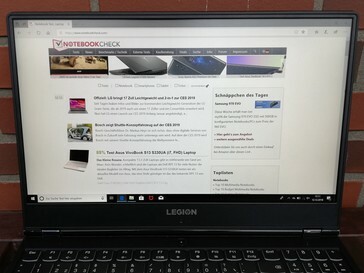 The Lenovo Legion Y530 is a powerful gaming laptop in every configuration, which can utilize the power of its components very well and therefore, the results in the synthetic benchmarks and gaming tests are very good. 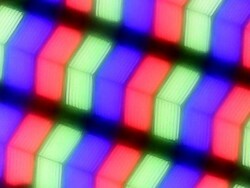 The display produces nice pictures with good colors. Considering the low price, we can recommend the Lenovo Legion Y530 with the Nvidia GeForce GTX 1060. The cooling solution has to work well to maintain the performance, but this results in loud fans under load. 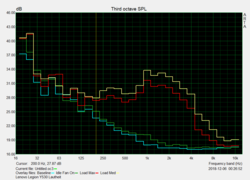 You might want to use headphones for prolonged gaming sessions. 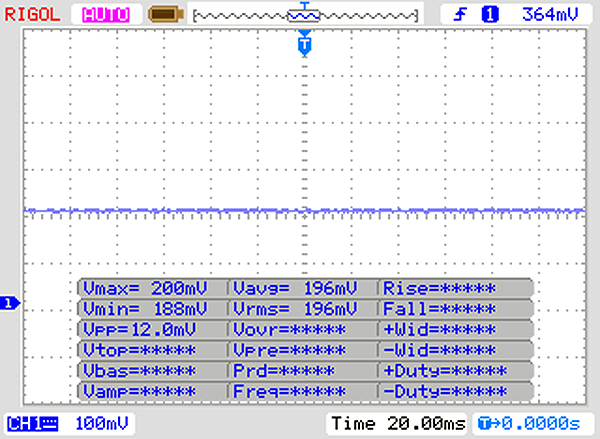 The battery runtime is also comparatively short, even though it is not uncommon for a device from this segment.